This project was started with the idea of providing a platform for underprivileged children to enhance their learning of basic sciences with the use of IMU laboratories. 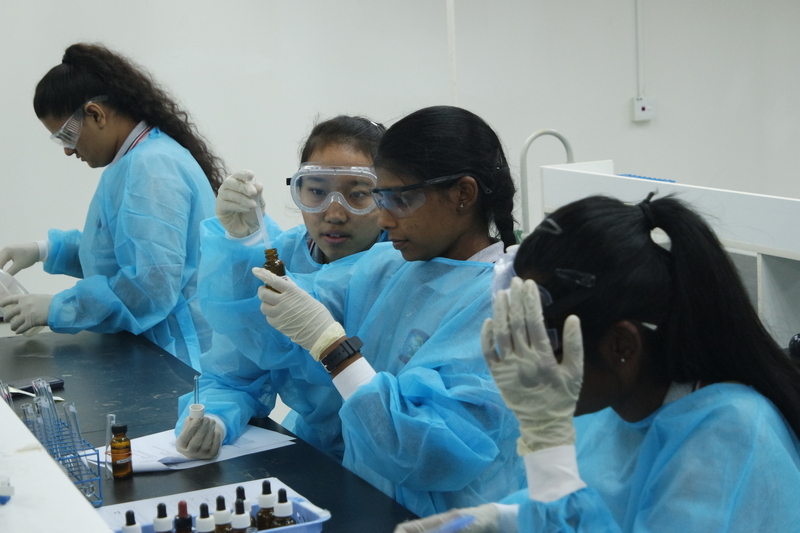 Organised by the Foundation in Science (FiS) faculty and students, the children from DFC would come to IMU and conduct basic chemistry and biology laboratory experiments. The experiments are devised by the IMU FiS after discussion with the teachers at DFC, to ensure that the experiments are aligned with the DFC syllabus. To enhance the children’s knowledge on chemistry and biology subjects through practical laboratory sessions. Expand on the outreach of the project by organising practical lab sessions for another learning centre of underprivileged children. If you are interested to know more or have any enquiries on this project, kindly drop an email to the project leaders below.